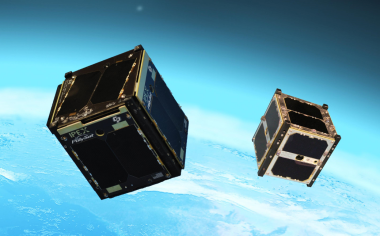 Astranis, a startup designing small geostationary satellites for internet connectivity, has signed an Alaskan telecommunications provider as its first customer. Astranis, a startup developing geostationary satellites to offer broadband internet access, plans to equip its MicroGEO spacecraft with Bradford of the Netherland’s high performance green ECAPS thrusters. 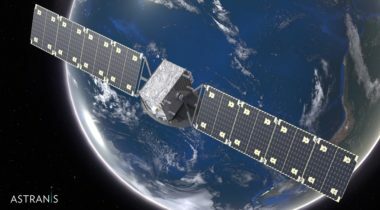 Startup company Astranis has raised $18 million to provide broadband internet access from space using small satellites in geostationary orbit.